Hello! So I’m back with my second meal plan of the new year. Last week went really well and I managed to stick to the meal plan every day so I’m chuffed about that. This week is all about rediscovering some old recipes. I can easily get stuck in a rut of making the same things every week so I’ve been searching through the archives of my site for oldie but goodie recipes! 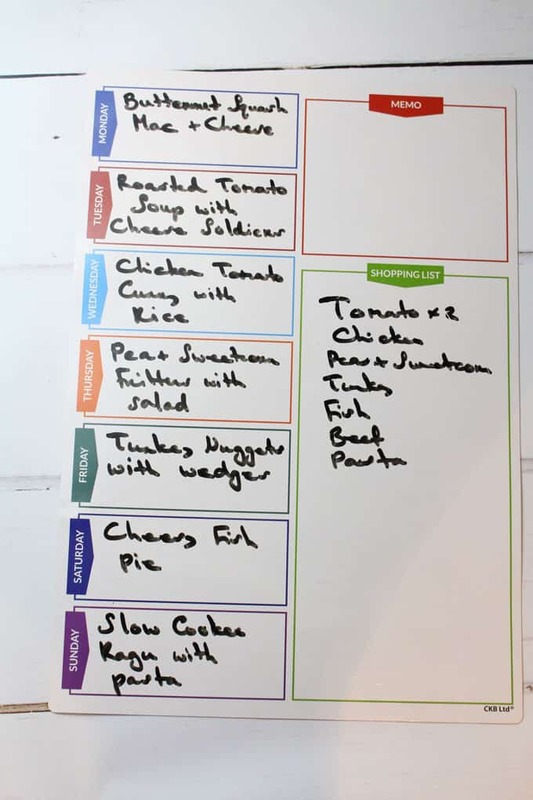 So here’s our meal planning video for this week and the actual meal plan with links set out below. Last week you guys left some brilliant tips in the comments of the video so keep them coming! 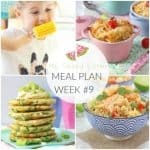 Some lovely recipes on this weeks meal plan! Thanks for sharing this. I’m really looking forward to trying your fish pie!